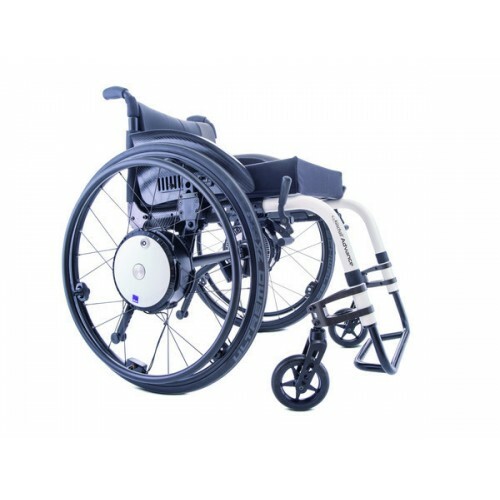 Twion fits almost every standard active wheelchair and provides extra power for each start-up movement to comfortably travel longer distances or easily climb slopes. 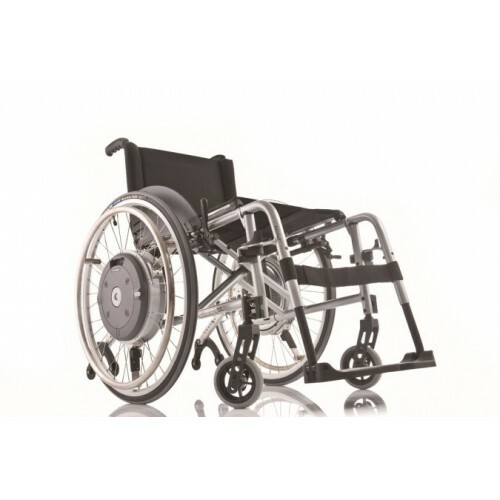 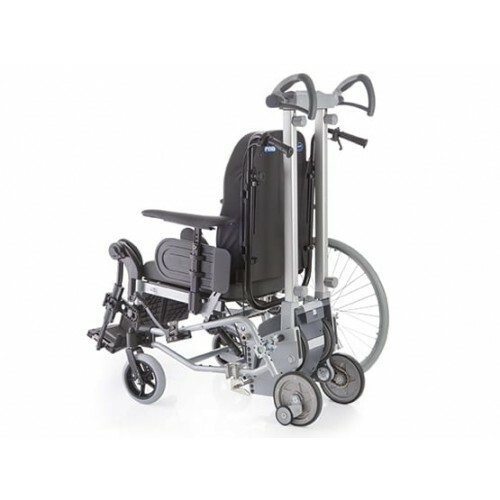 E-Motion fits almost every standard active wheelchair and provides extra power for each start-up movement to comfortably travel longer distances or easily climb slopes. 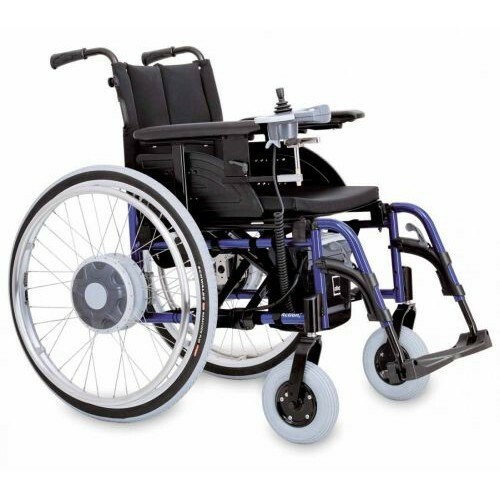 The Scalamobil offers an easy and efficient mode of transportation for moving up and down stairs.